For those out there that are into comics, toys, gaming and general nerd/geek-related things, this weekends Emerald City Comicon is the place to be. Guests range from Patrick Stewart of Star Trek and X-Men, Adam West from the Batman TV Show, Gillian Anderson of X-Files, Walter Koenig from Star Trek, to Felicia Day and Wil Wheaton, both known for various internet based projects as well as TV roles. Along with the TV and Movie celebrities, will be a long list of comic book creators, writers and artists. The legendary Neal Adams who is best known for drawing Batman and Green Lantern for many years will be there along side Denny O’Neil, a long time writer of Batman and Green Lantern. 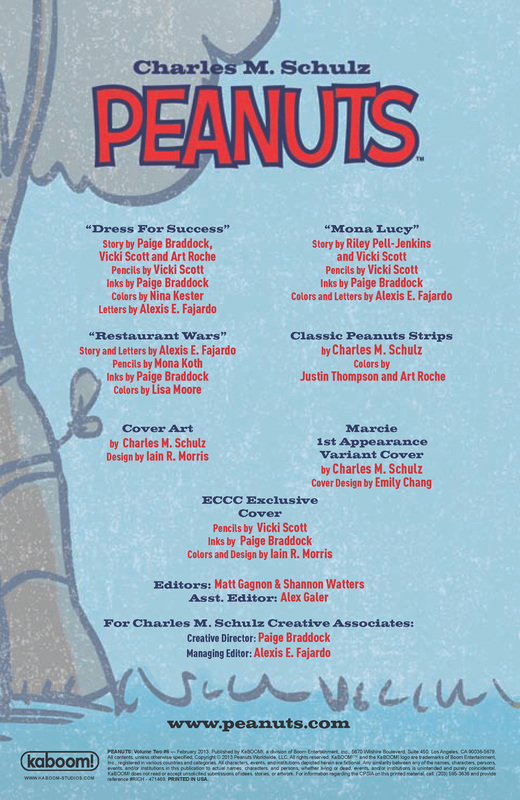 Many other well known artists and writers will be there as well. There are also a variety of panels and discussions on a variety of pop-culture topics. You can get more information and order tickets at: www.emeraldcitycomicon.com. I’ll be keeping tabs on any announcements that might be of interest and posting updates as I can. Posted by hatlentore in General Comments, Website. Washington, DC: A Mighty Girl, one of the world’s largest girl empowerment websites, will run a month-long campaign during Women’s History Month, to educate and inspire children and youth about women’s history. The campaign, entitled “Mighty Girl Heroes: Inspiring the Next Generation of History Makers,” will provide parents, teachers, and others interested in sharing the stories of remarkable women with a wealth of resources to make this history easily accessible to today’s young people. In preparation for Women’s History Month, A Mighty Girl’s carefully curated online collection of biographies of famous women has been vastly expanded and will include over 400 books by the launch of the campaign on March 1. This collection, which is easily sortable by the featured women’s area of expertise as well as by age of the targeted reader, is the largest ever compiled of biographies of women intended for child and teen readers. During this month-long campaign, A Mighty Girl will also feature a daily profile piece on a significant woman in history including such figures as Burmese democracy activist and Nobel Peace Prize winner Aung San Suu Kyi, American soccer player Mia Hamm, former First Lady and human rights advocate Eleanor Roosevelt, British paleontologist Mary Anning, civil rights activist Claudette Colvin, and architect Julia Morgan. Each profile will include biographical information on the featured individual and information about youth-oriented books, films and other resources that can be used to teach young people about these important and oft-neglected figures. The Mighty Girl Heroes initiative will also include the release of the following four detailed articles on International Women’s Day, a profile of important women from around the world; “The Suffragists”, a look at the women behind the Women’s Rights Movement; “Ten Women You Should Know but Don’t”, a profile of several remarkable but largely unknown women; and “The Best in Historical Fiction Starring Girls and Women”, an overview of the best historical fiction for child and teen readers. Each article will feature ample reading recommendations geared toward younger readers. 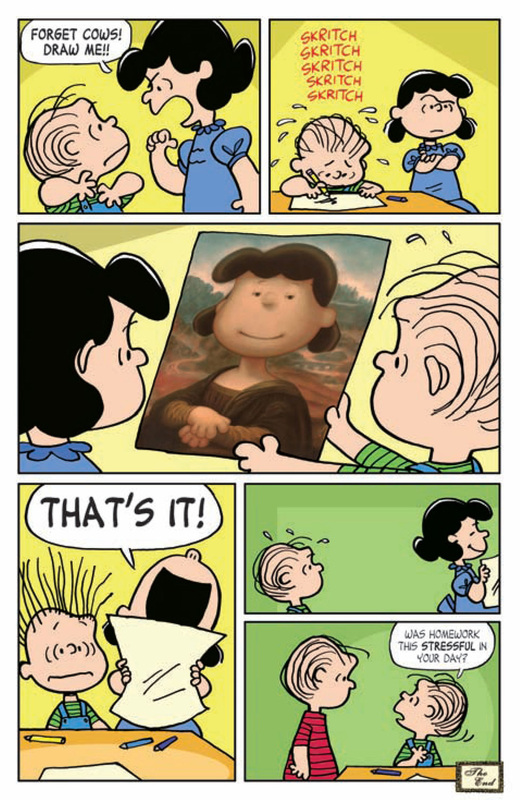 Posted by hatlentore in Comics/Graphics Novels, TV Shows. IDW Teams Up with Cartoon Network ! Publisher To Serve As Home for Comics Based on Network’s Classic Hits! 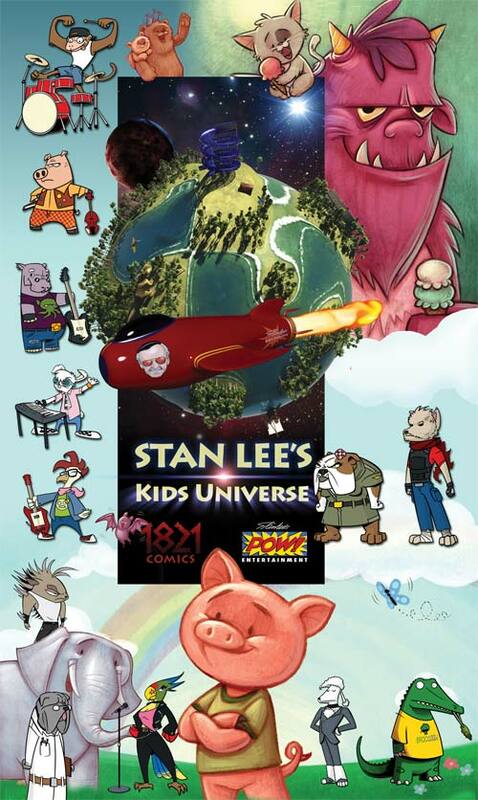 San Diego, CA (February 25, 2013) – IDW Publishing and Cartoon Network Enterprises today announced that the two companies have forged a partnership to produce and release comics based on many of the network’s popular and iconic classic characters! Beginning in 2013, fans can look forward to seeing the returns of beloved characters from classic Cartoon Network shows including THE POWERPUFF GIRLS, BEN 10, DEXTER’S LABORATORY, SAMURAI JACK, JOHNNY BRAVO, GENERATOR REX, and many more. Not only will IDW be teaming with high-caliber creators from the world of comics to publish new adventures featuring tons of Cartoon Network’s characters, but fans can also look forward to a variety of reprints of previous incarnations of Cartoon Network comics. While details have yet to be announced on the specific titles and creative teams, IDW and Cartoon Network are thrilled to be heading into 2013 with this new partnership and great new comics hitting comic shops soon! Cartoon Network (CartoonNetwork.com) is the #1 U.S. television network among boys 6-11. Currently seen in 99 million U.S. homes and 168 countries around the world, Cartoon Network is Turner Broadcasting System, Inc.’s ad-supported cable service now available in HD offering the best in original, acquired and classic entertainment for kids and families. 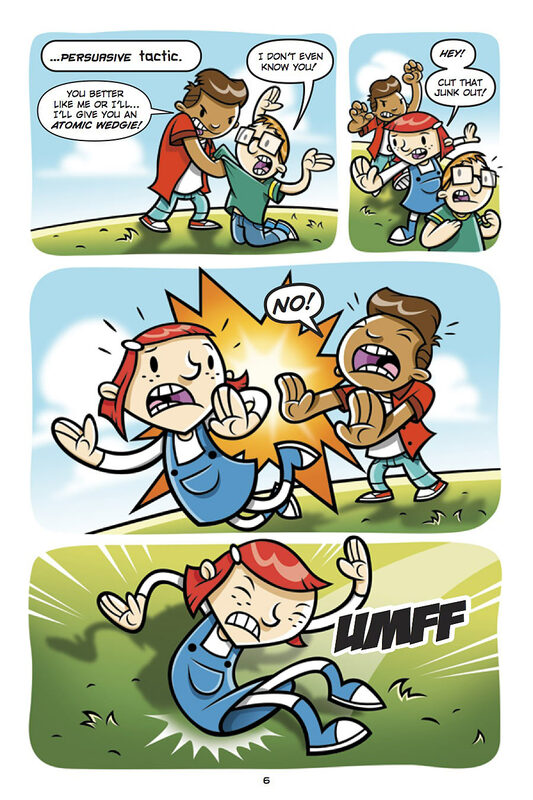 In addition to Emmy-winning original programming and industry-leading digital apps and online games, Cartoon Network embraces key social issues affecting families with solution-oriented initiatives such as Stop Bullying: Speak Up and the Move It Movement. Turner Broadcasting System, Inc., a Time Warner company, creates and programs branded news, entertainment, animation and young adult media environments on television and other platforms for consumers around the world. 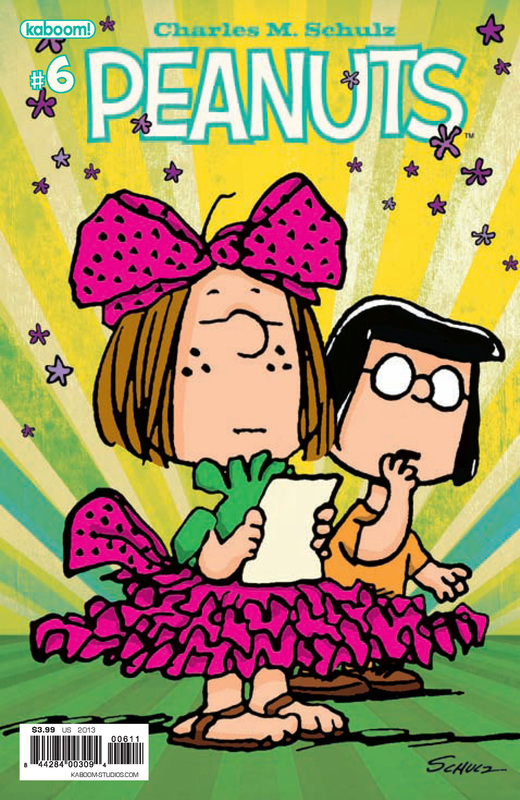 Peppermint Patty like you’ve never seen her before…in a dress! What could make the world’s most notorious tomboy get all gussied up in her most girly duds? 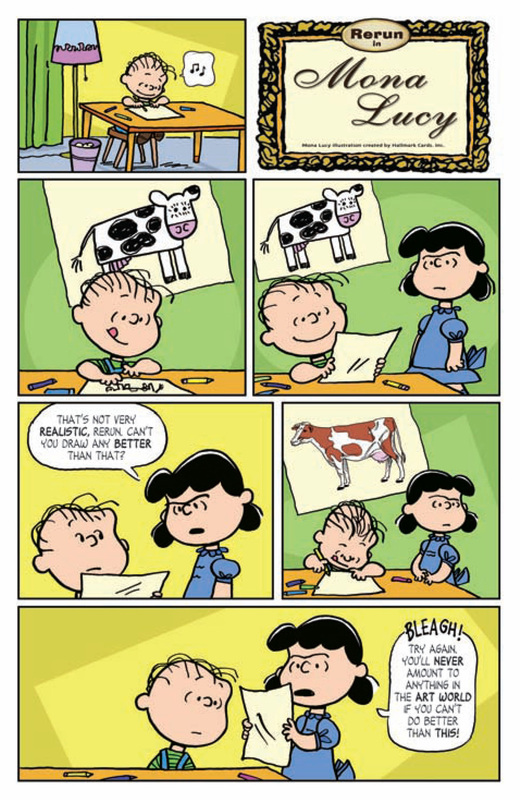 The answers – and the best durn goop you’ve ever tasted – are in this new issue of PEANUTS, along with your standard dose of classic Schulz Sunday strips! 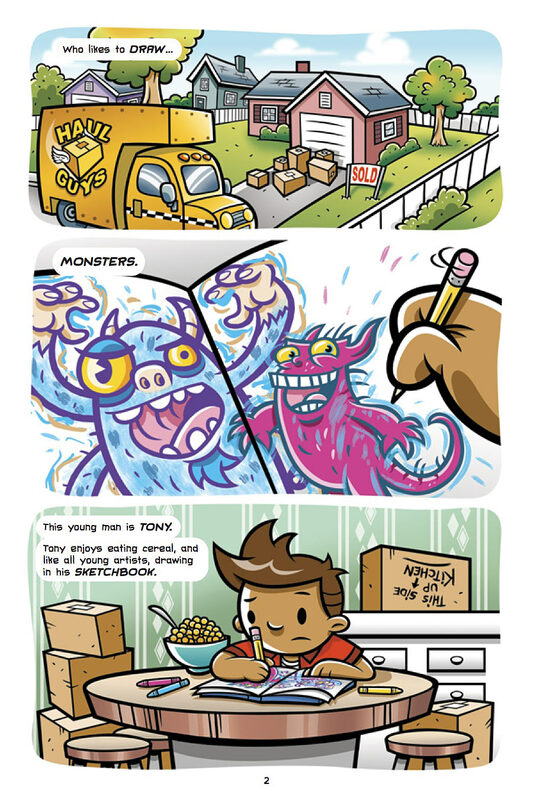 This volume is not so much a sequel to the first Sketch Monsters book but is more a successor. A quick recap is done for the original story before the introduction of new main character, Tony. He’s just moved into town and is going to have his first day of school. He’s nervous but has a plan to make friends and feel welcome. Things don’t go as well as Tony hoped. 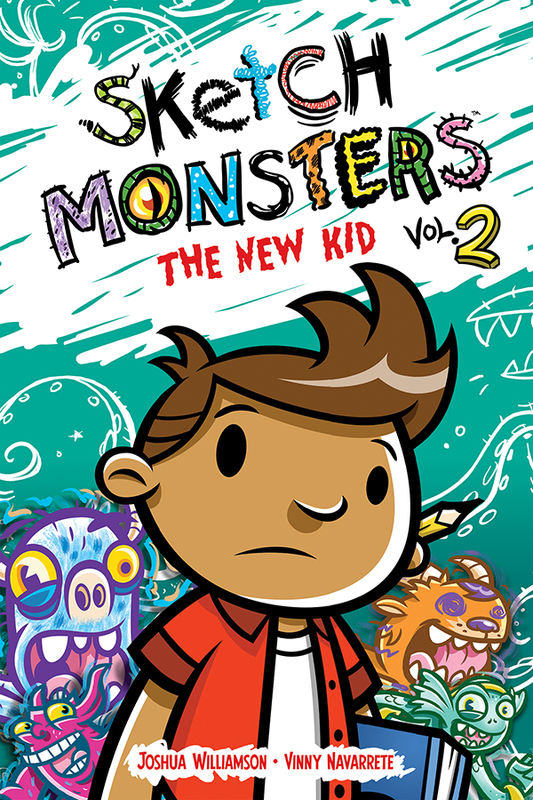 It’s not long before Mandy (from the first story) stops him from being a bully and we find that his own sketched monsters have broken loose from his sketch book and are causing problems around the school. 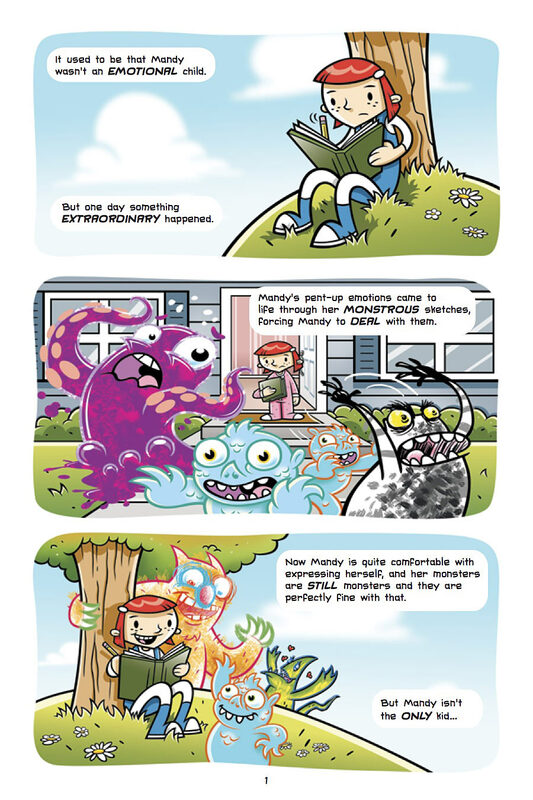 This story is very similar to the first book as Tony, Mandy and the Happster find out how to catch the monsters from Tony’s book. The feelings that Tony had on that first day are ones that many kids feel when they have to start a new school and don’t know anyone. They want to be liked and accepted. 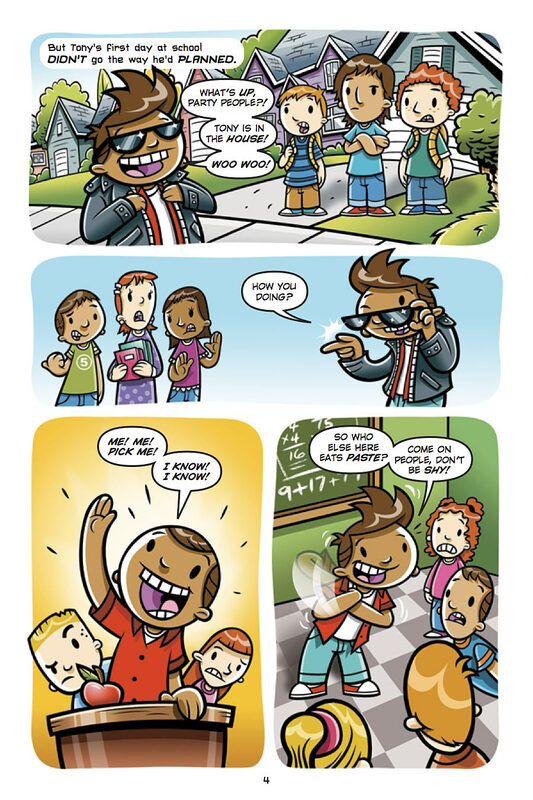 Tony isn’t confident that he will be if he doesn’t act cool, smart, athletic or as a bully. Tony tries them all but it doesn’t help. After trying out being a bully, Tony meets Mandy. As she helps him capture the monsters, he learns that he just has to be himself to be liked and accepted. 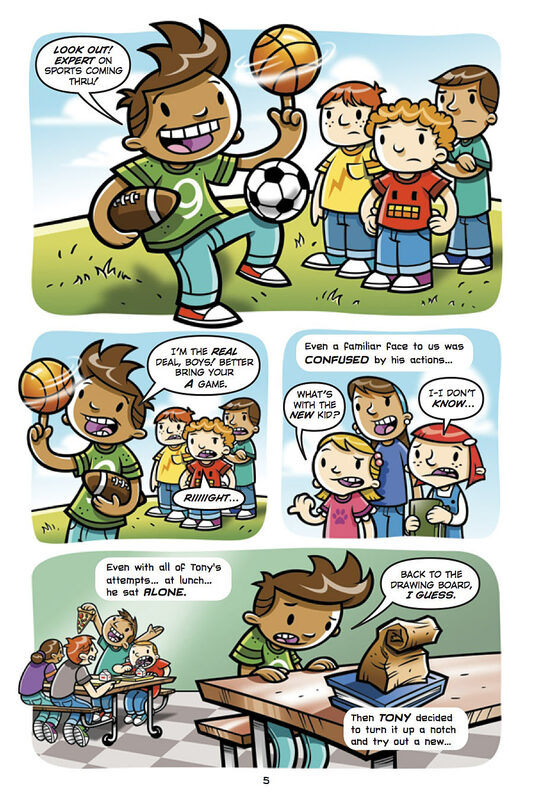 The artist, Vinny Navrrette, has again done a wonderful job with the characters and story. The art is bright and colourful, with great details. It’s easy to get into the story and feel the nervousness that Tony feels. It’s not so much the raw emotions that this story is about but rather the desire of character to be accepted by his peers. It’s something most people can relate to, even adults. 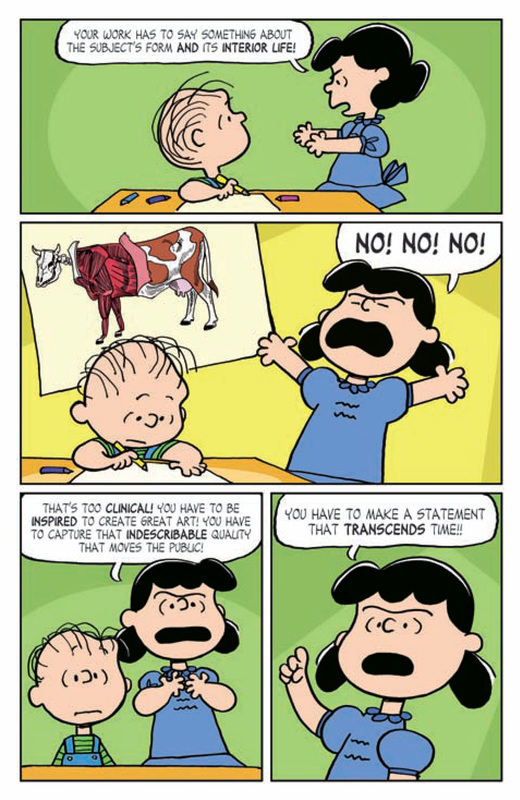 Is It Right For Kids? This is another good book for younger kids. It shows that you don’t have to act as anything other then yourself to make friends and be accepted. 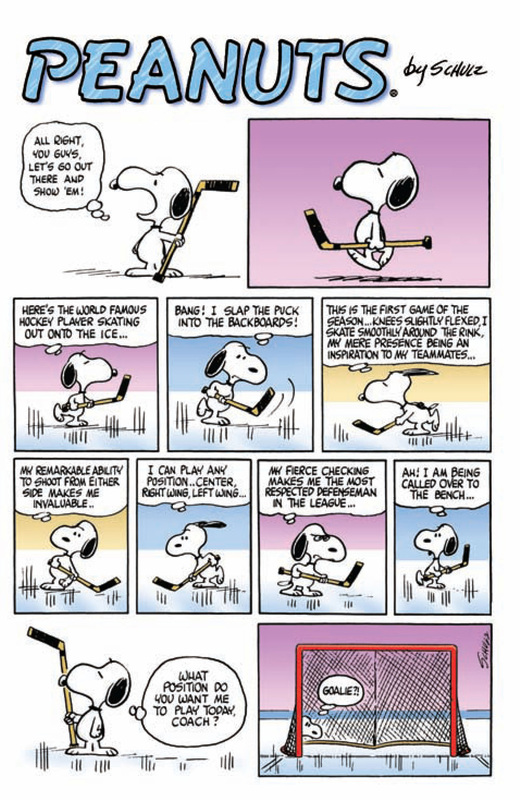 It’s good a good lesson that kids will (hopefully) understand. I’d recommend it for kids in the 6-10 range. February 20th, 2013 – Los Angeles, CA – With the demand continuing to be incredibly high, and with multiple sell outs at the distributor level and comic book shops, KaBOOM! Studios is pleased to announce that ADVENTURE TIME #1-6 will be reprinted yet again with connecting covers illustrated by none other than ADVENTURE TIME cover artist, Chris Houghton. Did you miss out on the phenomenon that is ADVENTURE TIME? Now’s your chance to get the first six issues with these collectible reprints. Get the 4th printing of issue #1, the 3rd printing of issue #2, and the second printings of issues #3-6…all forming a massive Land of Ooo connecting cover image by Chris Houghton (REED GUNTHER)! Each cover spotlights a particular area of the Land of Ooo and a fan favorite character. 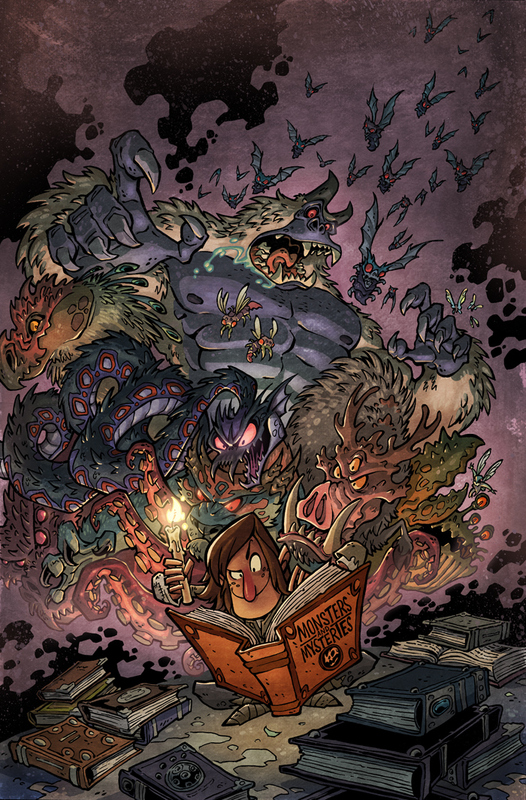 Cover images are here: http://www.boom-studios.com/adventure-time-01-06-six-part-connecting-cover-available-for-pre-order-now.html. Comic book fans should keep in mind earlier printings of ADVENTURE TIME may still be found at the local comic shop nearest you. Not sure where to find your nearest comic retailer? Use www.comicshoplocator.com to find one! ADVENTURE TIME #1 reprint has a Diamond order code of FEB130842. ADVENTURE TIME #2 reprint has a Diamond order code of FEB130843. ADVENTURE TIME #3 reprint has a Diamond order code of FEB130844. ADVENTURE TIME #4 reprint has a Diamond order code of FEB130845. ADVENTURE TIME #5 reprint has a Diamond order code of FEB130846 and ADVENTURE TIME #6 reprint has a Diamond order code of FEB130847. Each issue carries a cover price of $3.99. Sphinxes, battles, books, and Lark’s fascination for ferocious creatures can be found in The Lookouts Issue 4, coming February 27th to comic stores and comiXology! When we last left the Lookouts, they were in a dash to find Dore before he confronted the sphinx on his own. Dore, his head filled with dreams of doing battle rather than solving riddles, takes on an increasingly aggravated sphinx head-on. Will the Lookouts be able to reach Dore in time before the sphinx unleashes his anger upon the headstrong Dore? 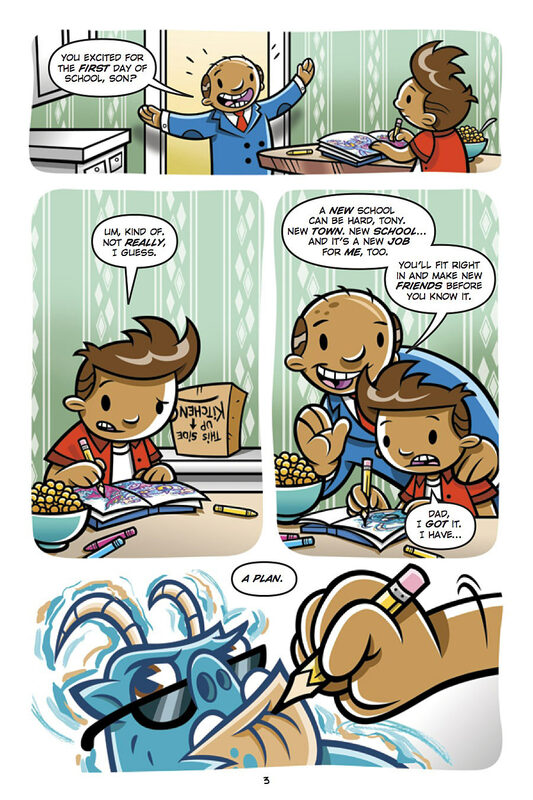 Issue 4 also delves into the backstory of Lark, the bookworm of the Lookouts. Where did his love of books come from? What is his motivation as a member of the Lookouts? Learn all of this and more on February 27th! Issue 4 also discusses the origins and the requirements for a Lookout to earn the Mentath Vampirica badge. What is the badge, and what horrors and tragedy must a Lookout endure in order to earn the ominously named Missing Master Badge? The Lookouts Issue 4 will be available in comic stores and comiXology on February 27th. For more news and updates on The Lookouts, be sure to check www.cryptozoic.com regularly, and don’t forget to follow us on Facebook and Twitter! Viz is about to start publishing Hello Kitty manga, with a series of original graphic novels featuring the uber-popular Sanrio mascot. A Hello Kitty single issue will also debut at San Diego Comic Con, with a cover by Jacob Chabot, and the comic drawn by Victoria Maderna and Ian McGinty. The graphic novel series, Hello Kitty: Here We Go will then begin in the following autumn, featuring Hello Kitty travelling around the world for $7.99. 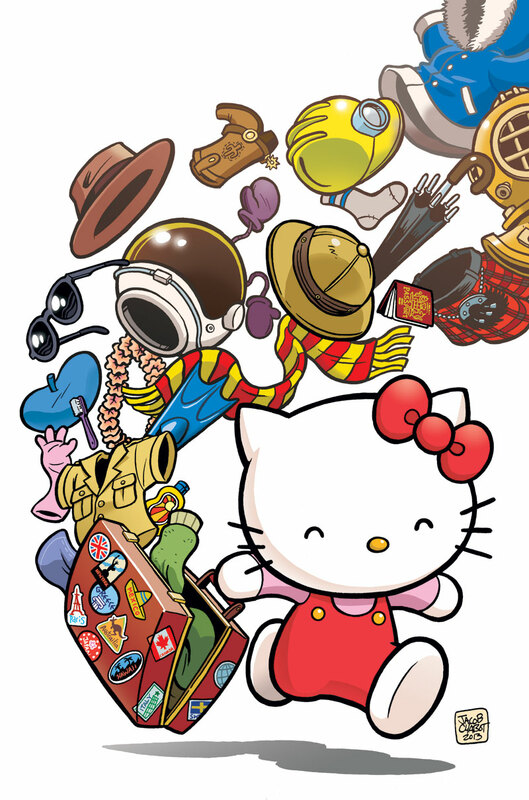 And we also get Hello Kitty: Fashion Music Wonderland for $6.99. Posted by hatlentore in Comics/Graphics Novels, Toys. Los Angeles, CA (February 11, 2013) – MR. POTATO HEAD gets ready to slice, blast and smash into action as he takes on the Marvel Universe in a series of collectible toys launching Summer 2013. Under license from HASBRO INC. and MARVEL ENTERTAINMENT, PPW TOYS is launching a line of MR. 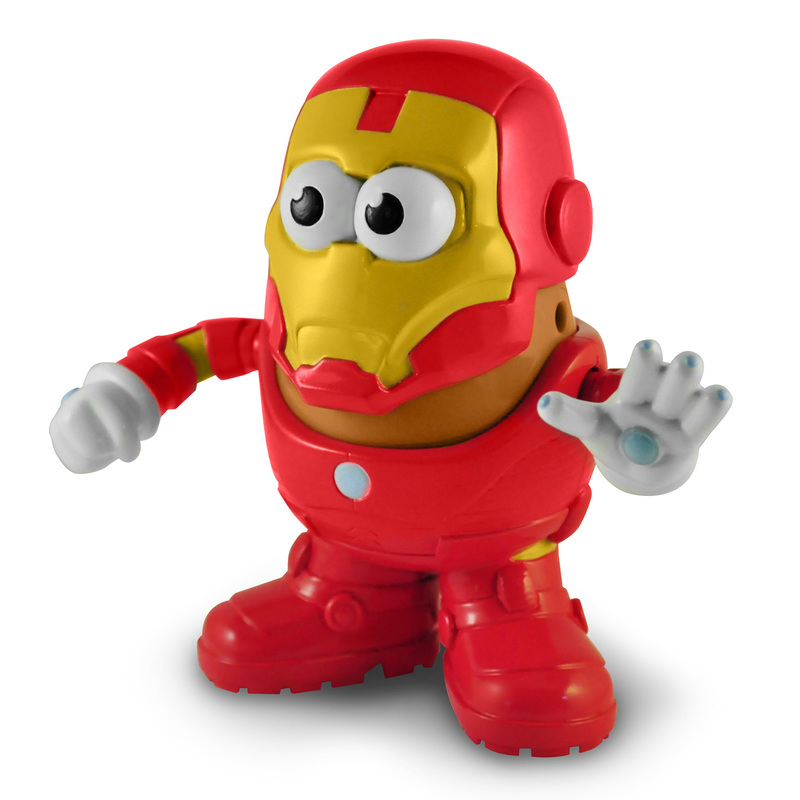 POTATO HEAD figures wearing the costumes of the beloved MARVEL Super Heroes! These unique collectible- toys will initially be previewed at the upcoming NY Toy Fair in February. Although several Marvel characters have already received the MR. POTATO HEAD treatment by HASBRO (Spider-Man and Iron Man), the PPW TOYS line of figures is targeting fans and collectors. Like other co-licensed Spuds developed from PPW Toys, the new Marvel line is being designed with collectors in mind from the start. 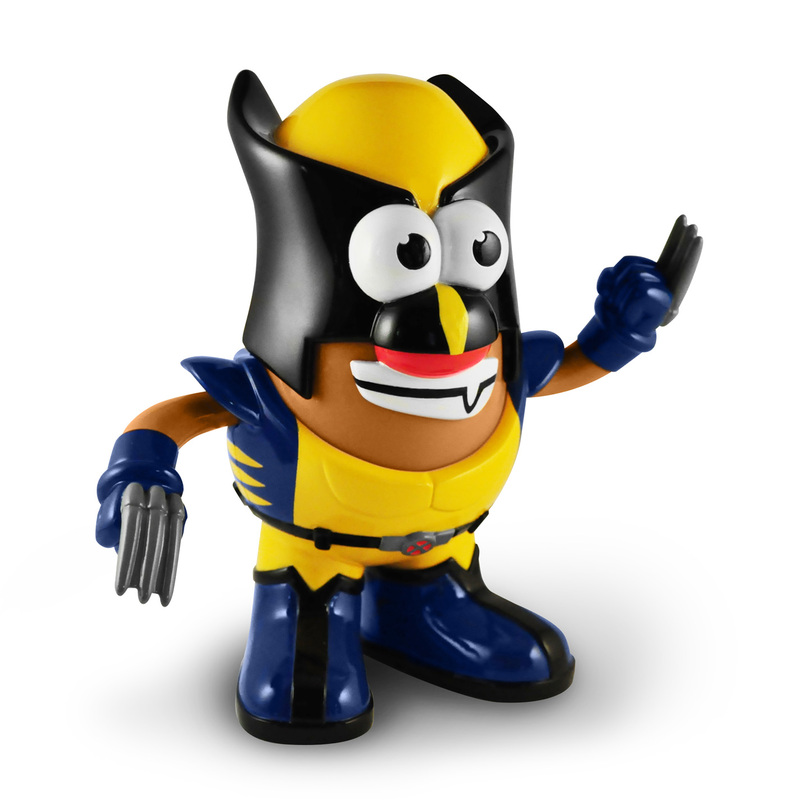 The attention to detail, scale and consistent design elements will make these a must-have for both MR POTATO HEAD and MARVEL fans of all ages. The Spuds are fully-functioning collectible toys with a variety of fun components to mix and match, or collectors can proudly display them thanks to their compact size and design intricacy. The line-up for 2013 includes WOLVERINE, IRON MAN, and THOR and the line will be available at specialty retailers and e-tailers starting Summer 2013. Created in 1952, MR. POTATO HEAD, the first toy to be featured in a television commercial, became an instant hit with youngsters. In the past 60 years, the beloved character has emerged as an American icon, a true evergreen brand with broad demographic appeal. PPW Toys is the consumer products division of Promotional Partners Worldwide. Specializing in co-licensed toys and games, PPW Toys has brought together such licenses as Mr. Potato Head, Elvis Presley, Star Trek, Major League Baseball and the National Football League. Hasbro, Inc. (NASDAQ: HAS) is a branded play company providing children and families around the world with a wide-range of immersive entertainment offerings based on the Company’s world class brand portfolio. From toys and games, to television programming, motion pictures, digital gaming and a comprehensive licensing program, Hasbro strives to delight its global customers with innovative, well-known and beloved brands such as TRANSFORMERS, LITTLEST PET SHOP, NERF, PLAYSKOOL, MY LITTLE PONY, G.I. JOE, MAGIC: THE GATHERING and MONOPOLY. The Company’s Hasbro Studios develops and produces television programming for markets around the world. The Hub TV Network is part of a multi-platform joint venture between Hasbro and Discovery Communications (NASDAQ: DISCA, DISCB, DISCK), in the U.S. Through the Company’s deep commitment to corporate social responsibility, including philanthropy, Hasbro is helping to build a safe and sustainable world for future generations and to positively impact the lives of millions of children and families every year. It has been recognized for its efforts by being named one of the “World’s Most Ethical Companies” and is ranked as one of Corporate Responsibility Magazine’s “100 Best Corporate Citizens.” Learn more at www.hasbro.com.